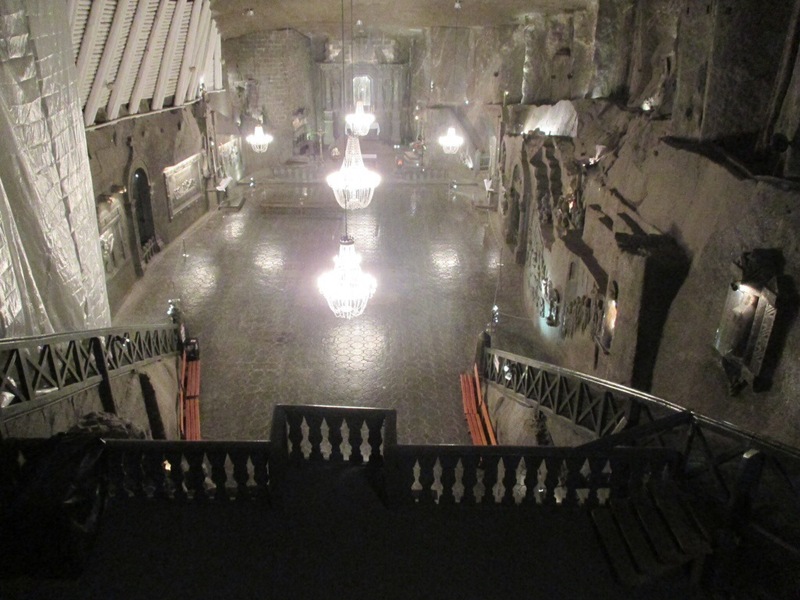 While many think that the salt mines are located in Krakow, they are actually located a town over in Wieliczka. It is easy to get to them, just take the 304 bus from near Galeria Krakowska, or hop on a train from Dworzec Glowny. More detailed information can be found here. Your tour will start above ground, and you will be led down a winding staircase for what seems like hours. 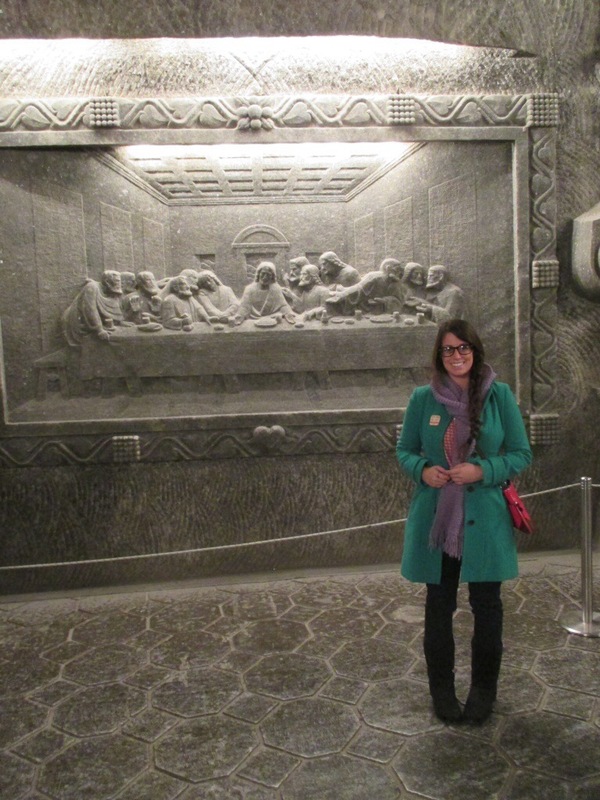 Your guide will show you many sculptures carved by the miners, a church that was carved out of the mine, an underground lake, and eventually a huge cathedral with a light and music show, oh and the Last Supper also carved onto the wall. 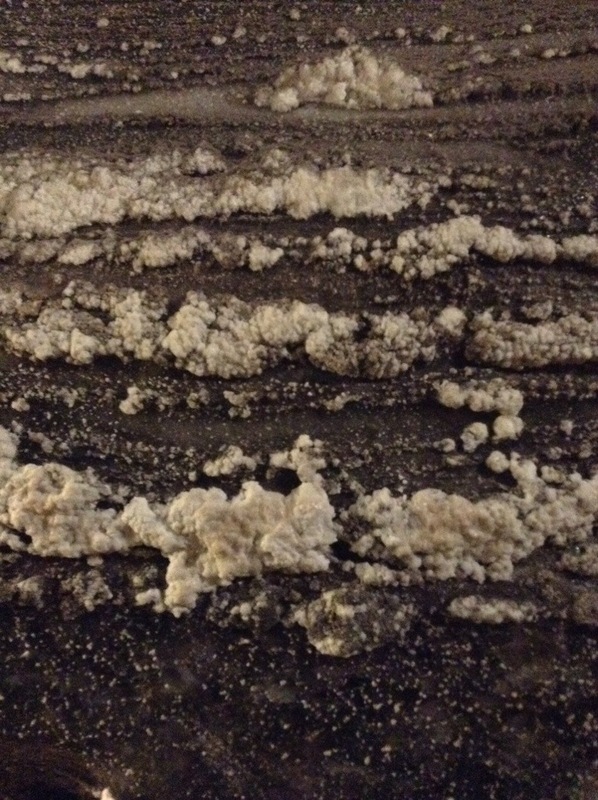 Everything you see is salt. You will learn how the salt was mined in the past, and the proces of going from salt found underground to salt found on your table. You have a few options for tours at the mines, including taking the Tourist Route or the Miner’s Route (which is much longer), but no matter what you must go with a guide, and so I suggest reserving a ticket in advance, or at least looking up what times your language’s tour happens. The official website can be found here, with detailed information on the different tour options to help you decide which one is best for you! If you have an entire day, don’t just stop at the mines, but explore the entire town of Wieliczka. There is a beautiful Salt Works Castle and Museum that will cover more than what you learn down in the mines, as well as a quaint little city, with far fewer tourists than Krakow. Oh and don’t forget to lick the wall when you are down in the mine! Literally everything there is salt, even the chandliers in the chapel. (And always check for events in Wieliczka, like the Salt Festival, held in June). And as always, if you have any questions feel free to e-mail me at emilysguidetokrakow@yahoo.com or if you want to stay with us, find us on Airbnb, here and here. 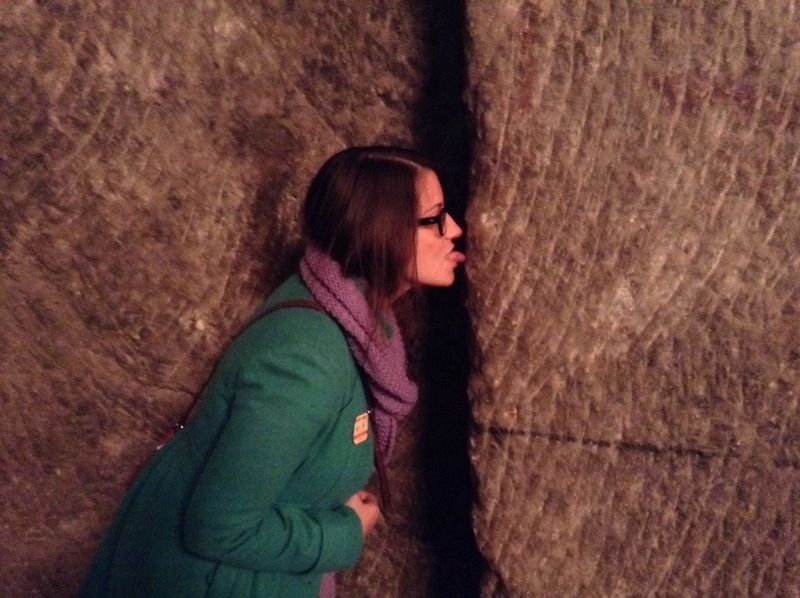 Pingback: The Typical Tourist Checklist | Emily's Guide to Krakow.